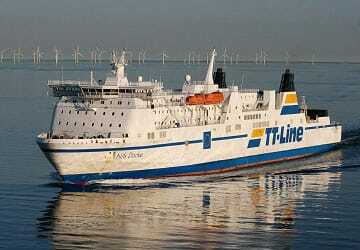 TT Lines Nils Dacke ferry offers a choice of onboard accommodation, a self service buffet restaurant, an onboard shop, a sauna and much more to keep you occupied during your trip across the Baltic. 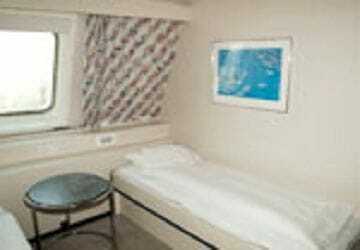 Onboard cabin accommodation comes in a choice of 1, 2 and 3 berth - all are sea view and located above the car deck level. There is a large choice of food on offer in the self service restaurant ensuring that you won’t leave the ship with a rumbling stomach. 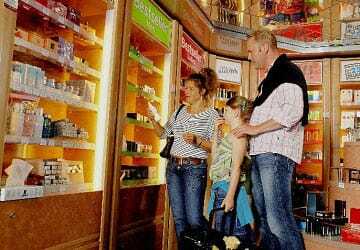 Nils Dacke 'Captain’s Choice Shop' offers a wide range of cosmetics, spirits, tobacco products and much more, all at attractive prices too. 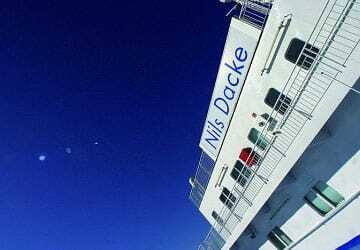 If you want to unwind during your trip then head to the Sauna on the Nils Dacke. Please Note: Whilst we have taken great care in making our Nils Dacke guide as accurate as possible, onboard facilities, services and entertainment may vary depending on the date and time of year that you travel, facilities mentioned may change without notification and ferry companies reserve the right to operate vessels other than those mentioned at time of booking without prior notification. 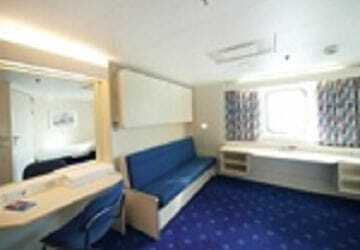 Very expensive the cabin and the food on board, apart of these, all was good. I travelled with TT Line before already and every single time I am very happy 100%. For sure will use this company again. Travelled three times. I'm happy. Boarding was very smooth even if a lot of trucks had to be loaded on the ferry. Nice small cabins with just you need for a short night. After breakfast in the cafeteria you are ready for a day on the road. Travelled in October and had prebooked the "air type style seats" but they were very hard and uncomfortable so didn't get much sleep. It's better to sit in the cafeteria och book a cabin. Not a lot of people onboard which was nice. 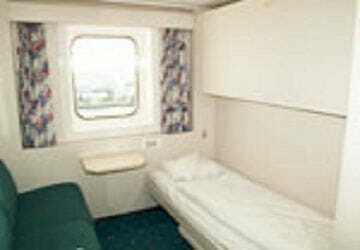 There could be more toilets onboard though. TT Line offers better prices than the polish competitors. There were very few passengers travelling on this trip. WiFi should be free for all usage, too expensive to buy extra usage.